Talks take place on Chatsworth’s South Lawn and in its historic theatre. Tickets (£13.50 per talk, with discounted prices for Day Tickets) provide free entry to the garden and Sotheby’s famous Beyond Limits monumental sculpture exhibition. You can see the full programme of talks and book tickets online (there’s free parking if you book online). So, if you love listening about art as much as seeing it, Art Out Loud is worth a visit. 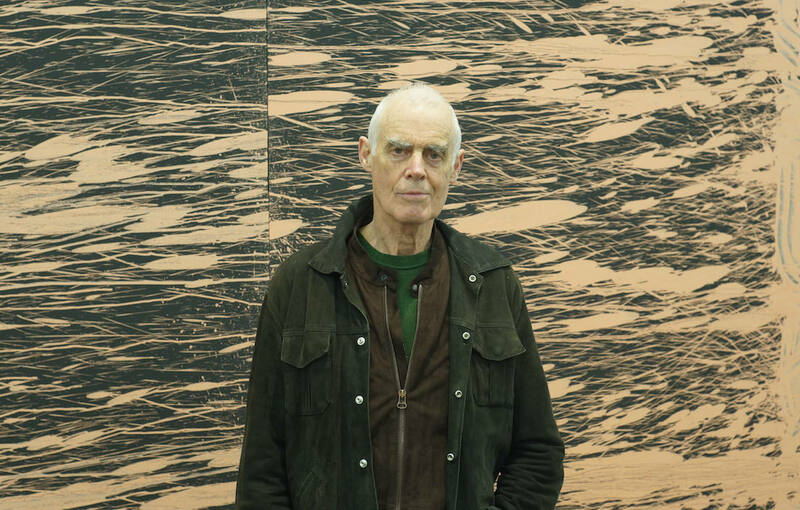 Richard Long, pictured, will be in conversation with Lorcan O’Neill discussing his extraordinary career, spanning some 50 years, as one of Britain’s best know land artists.